On Aviles Street in the Historic District. 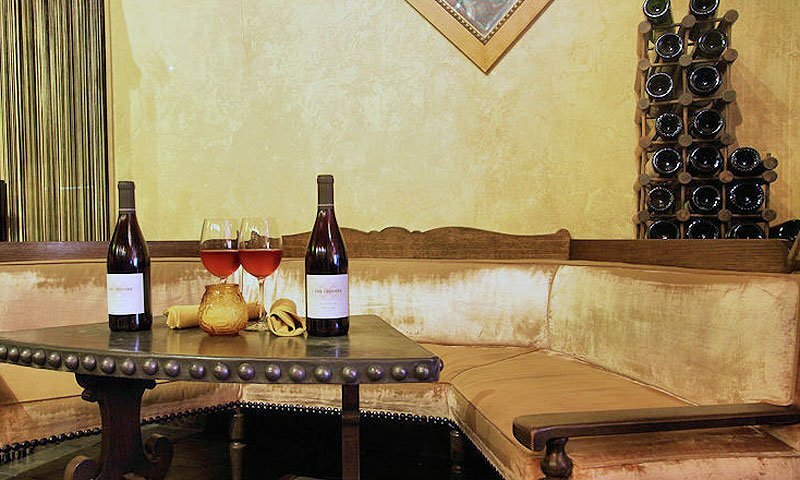 Cellar 6 Wine and Tapas Bar is one of St. Augustine's premier restaurants. This is a great place to relax, inside or outside. Located on one of the oldest streets in America, Aviles Street, they offer outdoor bistro style seating in addition to their inside seating. 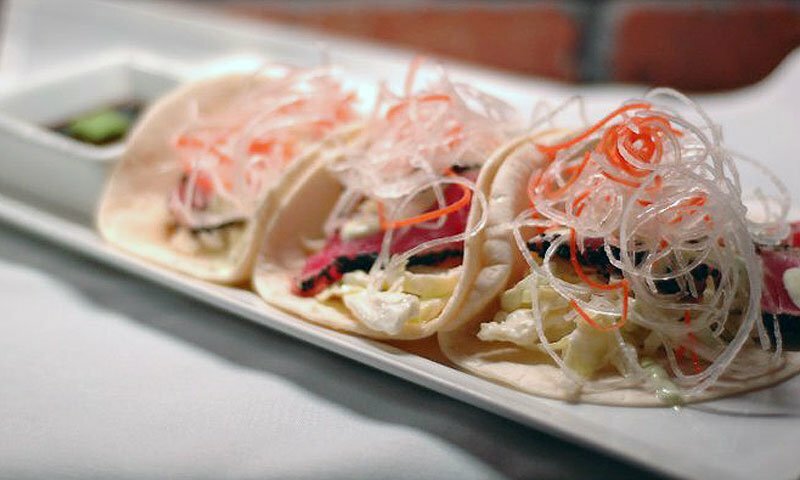 Cellar 6 offers high-end spirits, over 100 wines and 35 different beers from all over the world, as well as Sake-tinis and Sangria. 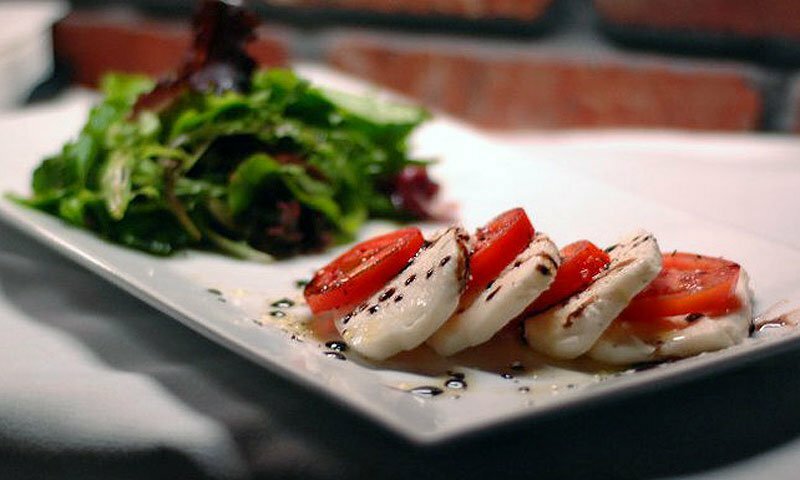 The restaurant features tapas-style entrees, homemade soups and flat bread pizzas, and offers live music every night. Cellar 6 also hosts special events, providing all the food, live music, and beer, wine, and cocktails to make any event a celebration. The venue can accommodate large parties. Cellar 6 is located on Aviles Street next to La Herencia Cafe. 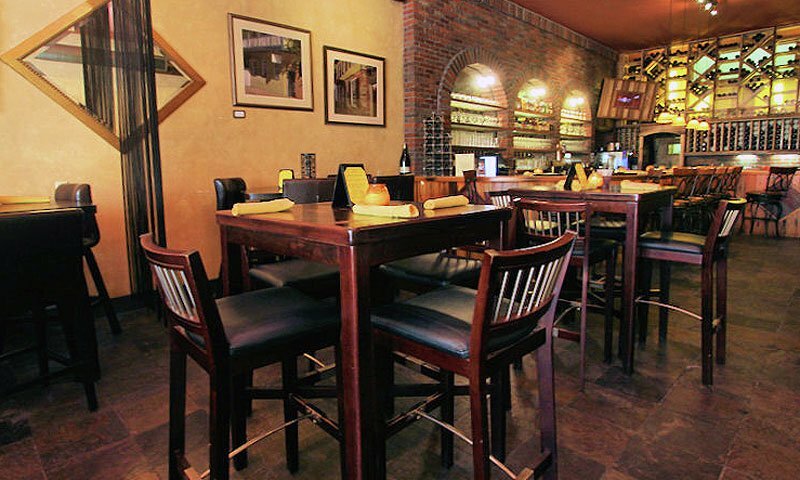 Cellar 6 offers some big city vibes and atmospherics to St. Augustine. I met up with a friend here and was pleasantly surprised by how cool the interior was. Fair to good prices for the atmosphere and our server Courtney was fantastic! 10/10 I will be coming back! If I could give you 0 stars I would. We were passing by and thought nice atmosphere. We get in and it was nice and pretty. Our service not great. Very bad attitude from our server ( Katie). Server got my order wrong, my husband's med burger was raw and I could see my server talking bad about us to the cook. I am a server myself and just because it was cold and we were not dressed like rich people DOES NOT mean we do not have money. Needless to say we wont be back. You should really be ashamed of yourselves. We went to way cheaper resturants while here on our honeymoon and they blew your over priced nasty food out of the water. I do not recommend this place to anyone. Very nice place for great wine and food is fabulous. Outdoor dining. Great music. Great place.